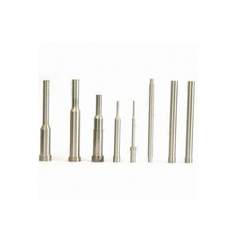 We are a leading Manufacturer of step punch, hss block punch, metal punches, moulds latches and customised piercing punches from Thane, India. 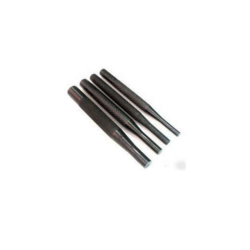 Step Punches/ Punch manufactured by us are used in metal fabrication industries. These are perfect for pressing through sheets of metals and into a die to form desired shapes on the metals. It is widely used for its efficient and long-lasting performance. We are a leading manufacturer of Hss Punches in Mumbai and also provide HSS Block Punches/ Punch. 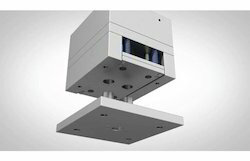 We are a leading manufacturer and supplier of Latches for Moulds. 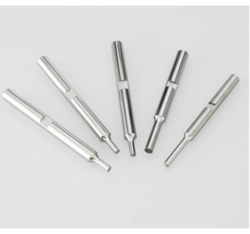 We are the Leading manufacturer and supplier of Customised Piercing Punches Mumbai , Maharashtra India. 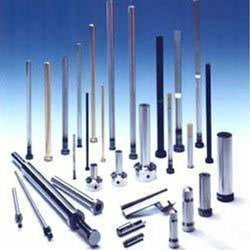 Looking for Industrial punches ?